Cal Crutchlow, Bradley Smith and Michael Laverty will all take part in tomorrow’s Isle of Man TT parade lap prior to the six lap Senior TT race on the Island. The trio will give the crowd the chance to see MotoGP riders ride around the famous Mountain course on production bikes. 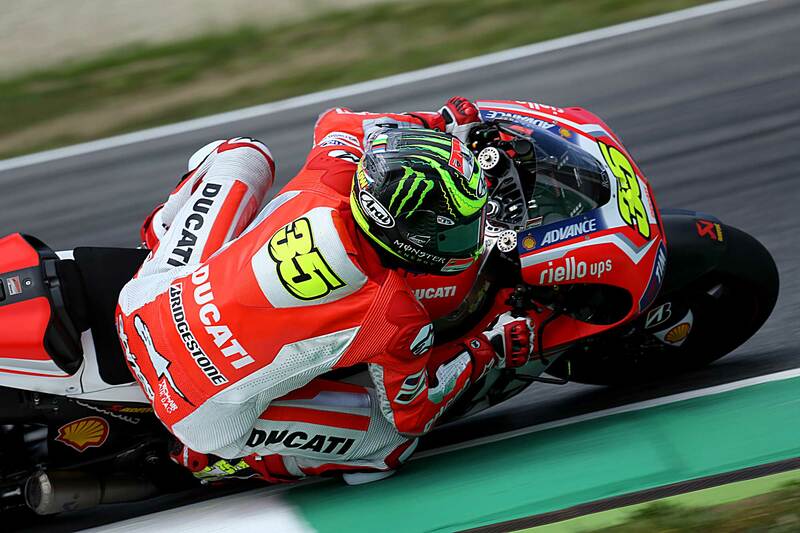 Crutchlow will ride a Ducati Superliggera for his lap. “I just want to be able to appreciate exactly what those guys do,” commented Smith. “The fact that there’s a circuit over 37 miles long is amazing. I’ve been there twice already and unfortunately it’s rained both times so hopefully I’ll get to see some racing this year. Smith, who rides for Tech3 Yamaha, will use a Yamaha R1 for his lap. 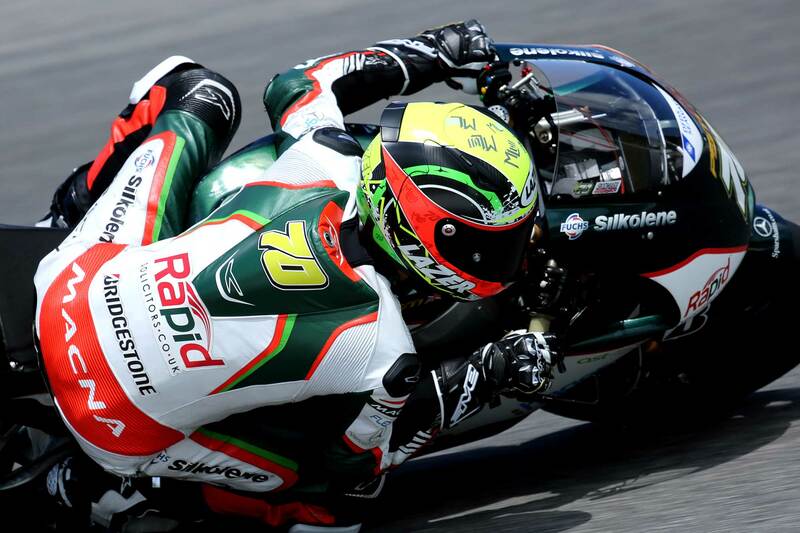 For Michael Laverty the parade lap will be the second time that he has been involved with the Senior festivities having ridden for Suzuki in British Superbikes in 2010 when the manufacturer celebrated their centenary with a display of various bikes. 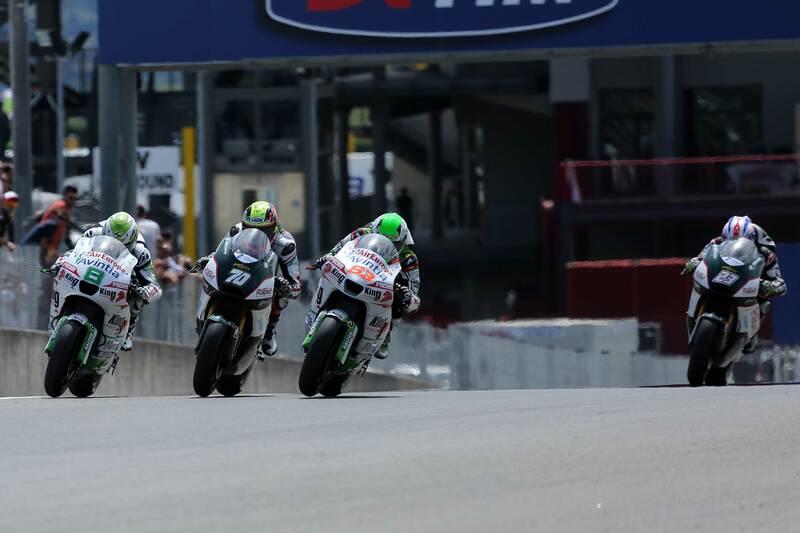 “I’ve done it before, I was lucky to do it in 2010 for Suzuki’s centenary,” said Laverty. 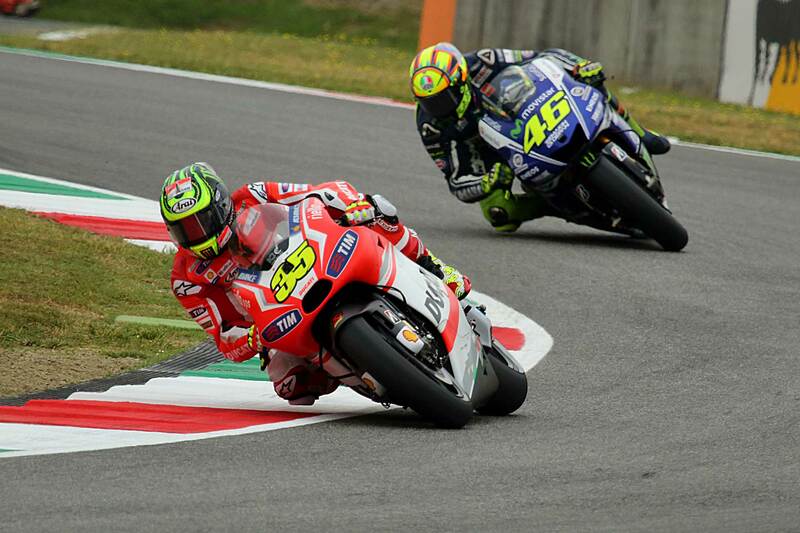 “That was the year that Loris [Capirossi] came over. I was riding for Suzuki in BSB at the time so it was good fun doing that. It’s controlled by a marshall riding in front so you can’t go around too fast. That’s probably a good thing so you go around and pull a few wheelies and I did the jump over Ballough Bridge and then I got a nice run up over the Mountain which was nice. When asked if he’d like to compete in the TT or Road Races later in his career Laverty commented that it wasn’t something that he’d look to do given the dangers involved. The dangers of road racing were apparent once again this weekend the deaths of Bob Price and Karl Harris affecting Scott Redding deeply with the Englishman deciding against taking part in the parade lap. This entry was posted in MotoGP, Road Racing. Bookmark the permalink.